Consider drinking coffee at a café rather than going for the plastic takeaway option. If you do get a takeaway coffee, refuse a lid. 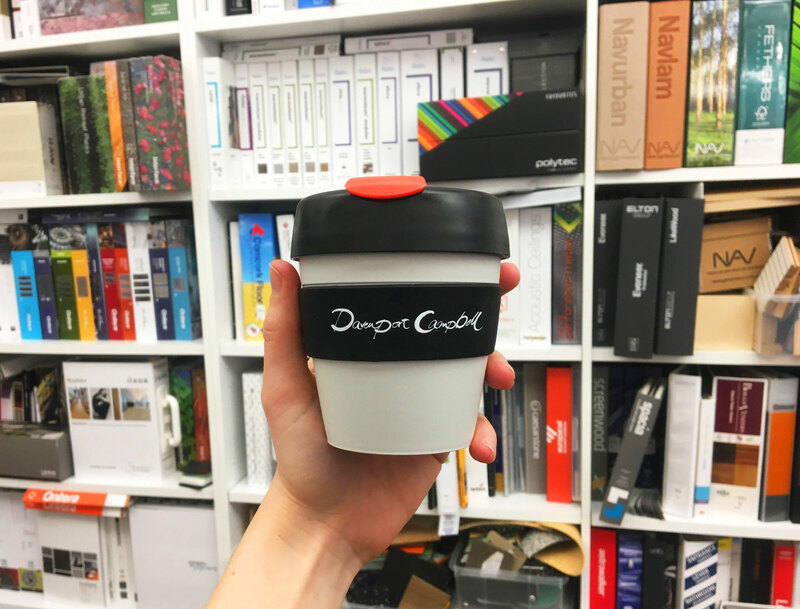 The DC team is aiming to reduce our landfill waste through the use of DC branded re-usable cups from KeepCup for our team and guests.